Next story Jutoh 2.80 – Create e-books in formats for sale on Kindle and iBooks. Previous story SilhouetteFX Silhouette 7.0.6 – More Than Just Roto. 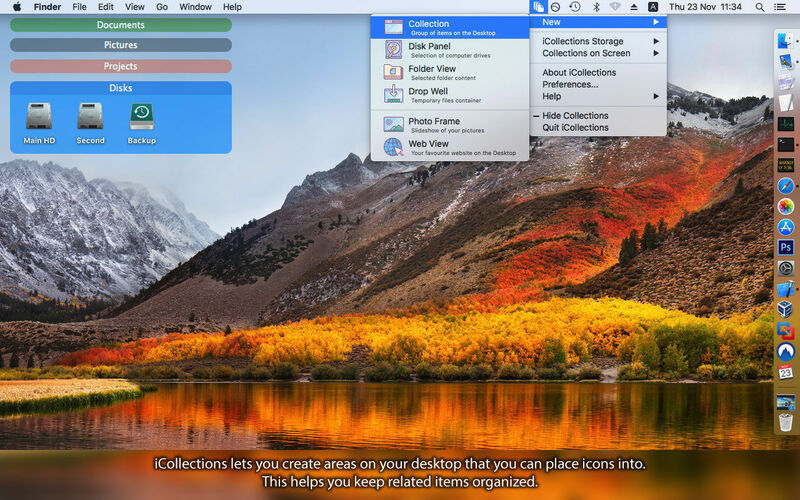 iCollections 4.6.1 – Organize your desktop icons. LaunchBar 5.6.1 – Powerful file/URL/email launcher utility.